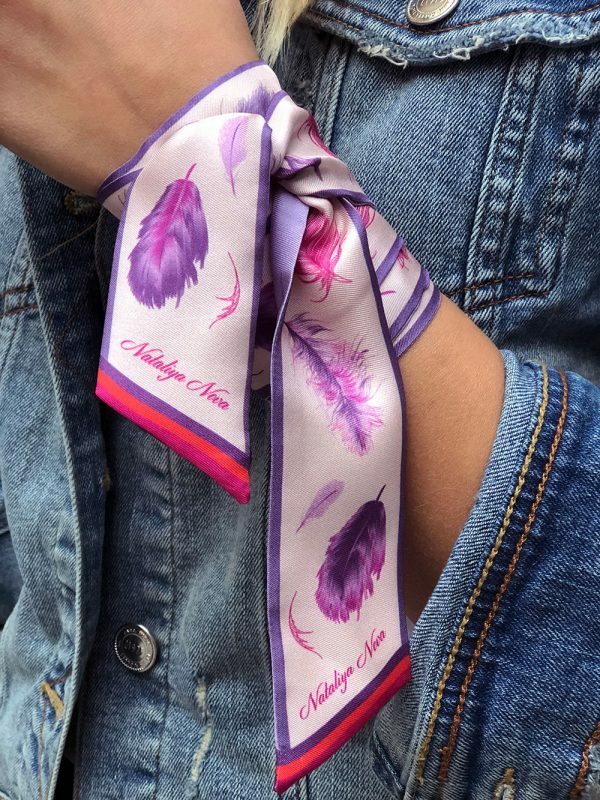 Printed silk-twill scarf Feathers. 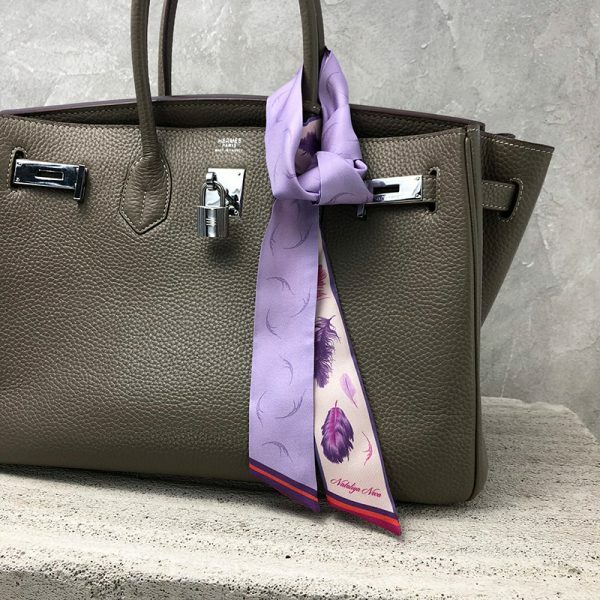 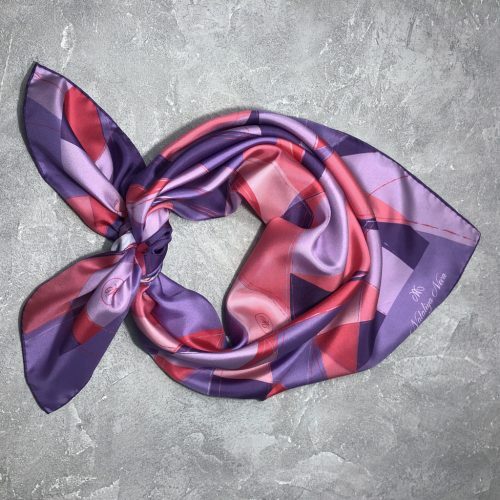 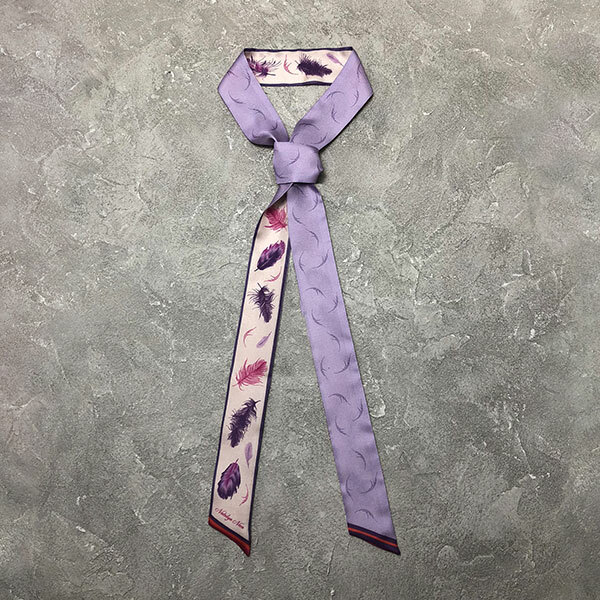 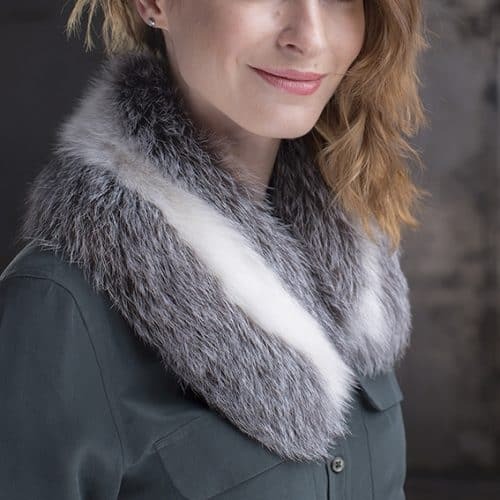 This twill-silk scarf with a purple feather motif embodies the aspirational design so characteristic of a modern woman striving to be unique and distinctive. 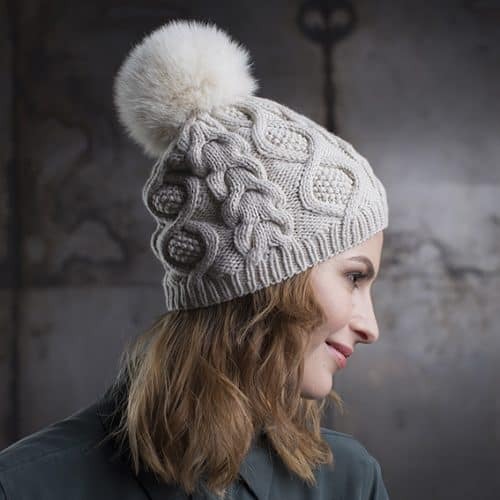 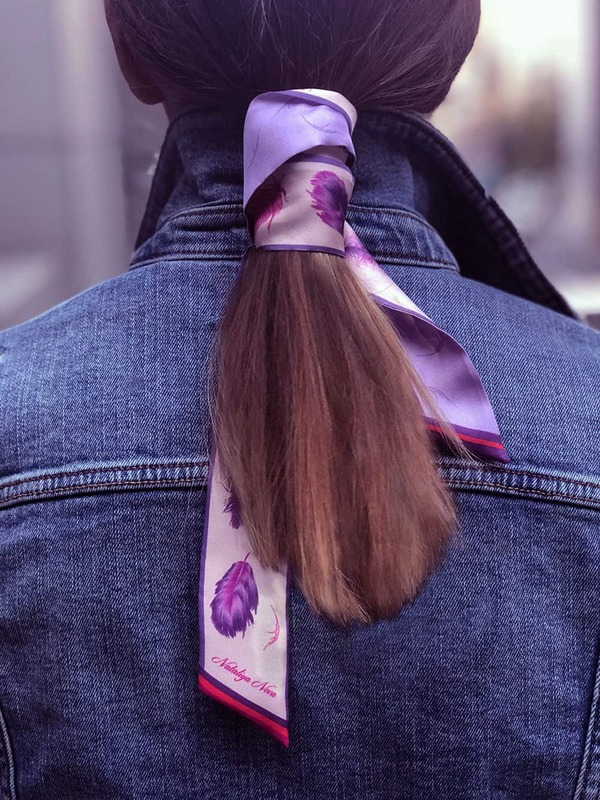 The scarf can be used in a variety of creative ways, for example as a neckerchief, a bracelet or tied sweetly around a ponytail. 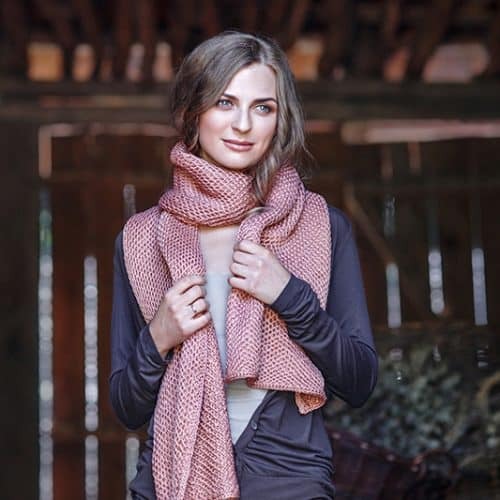 The scarf comes rich in color and detail. 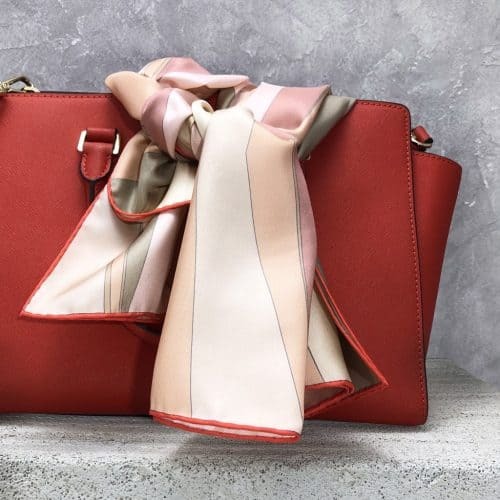 Finest twill silk maximized with dedicated craftsmanship.